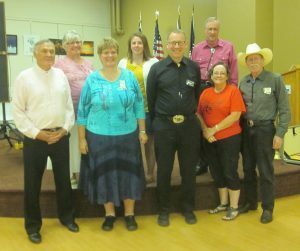 SDM Summer Festival | Square Dance Minnesota, Inc.
July 29, 2018 – SDM Summer Festival Square Dance, St Cloud, Callers Tom Allen, Andy Flint, Larry Fruetel, Denise Heinz, and Charley Huhtala, Cuers Sarah Klaphake, Ken LaBau, and Donna Stone. 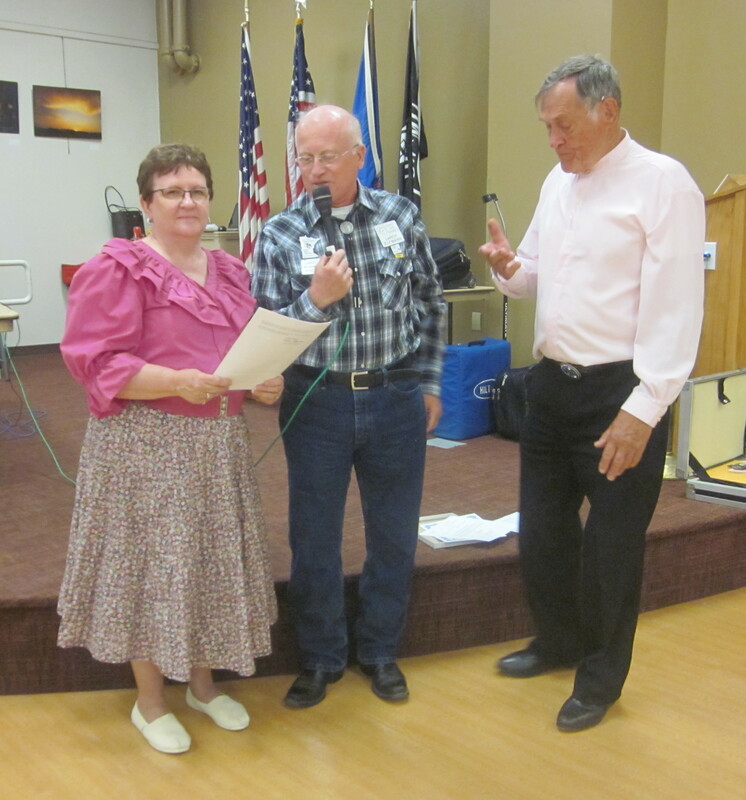 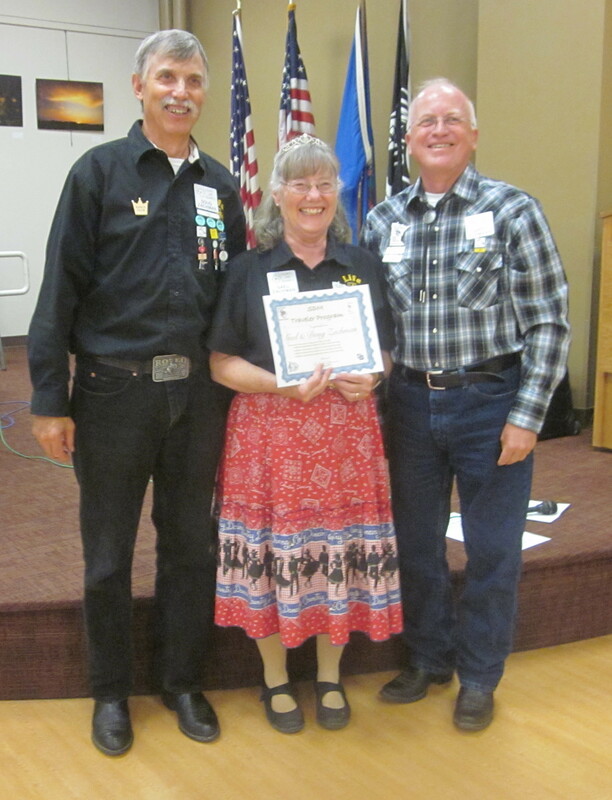 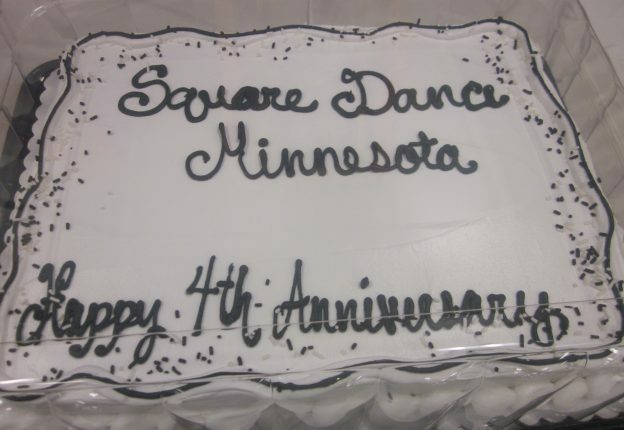 Square Dance Minnesota celebrated its fourth anniversary as a 501(c)(3) nonprofit organization at the festival. 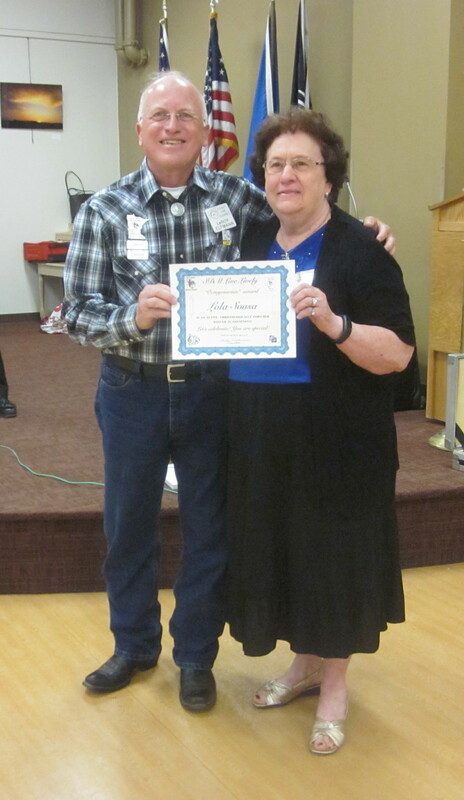 Lola received her Octogenarian Live Lively award. 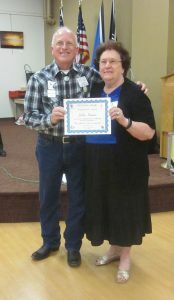 Mavis received her Septuagenarian Live Lively award. 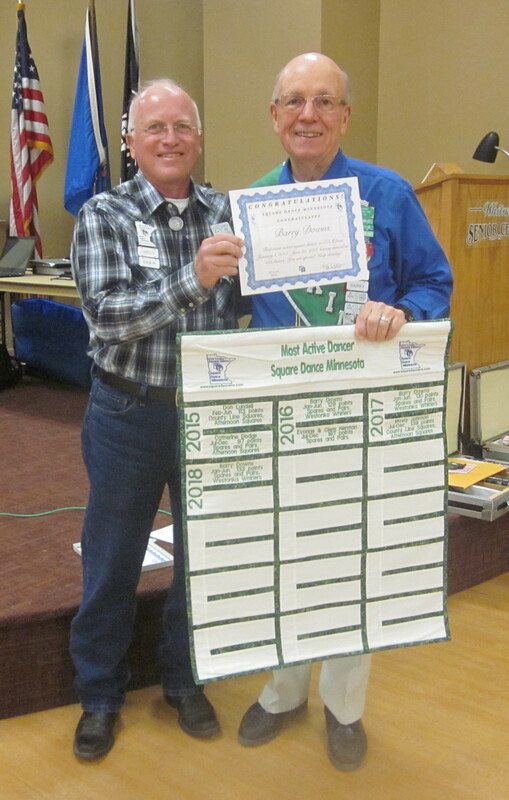 Willard was the Third Most-Active January-June dancer. 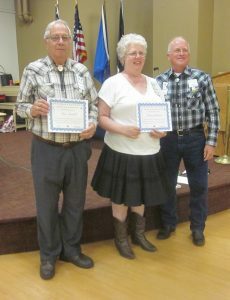 Don and Mavis were the second Most-Active January-June dancers. Barry was the Most-Active January-June dancer. 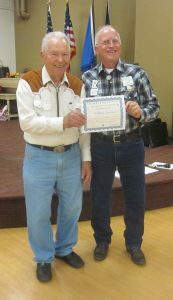 Doug & Gael received their fifth Traveler award. 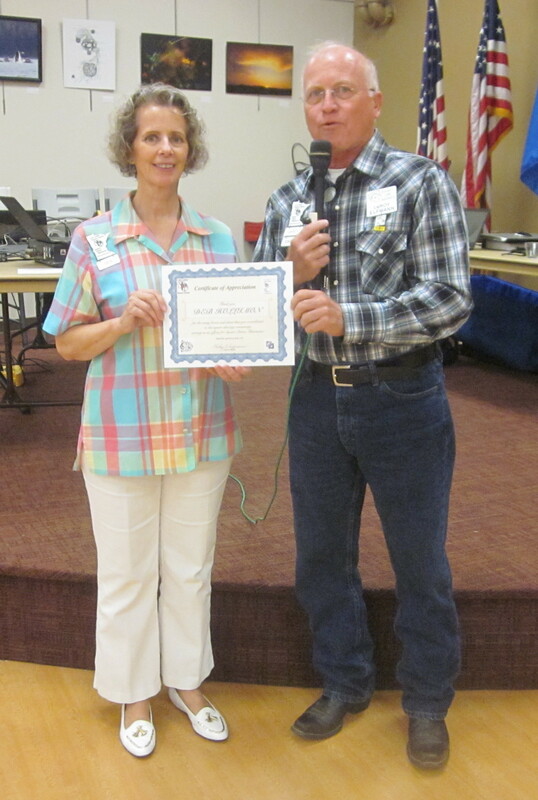 Sally and Ken received the 501(c)(3) letter certification for Gospel Plus. 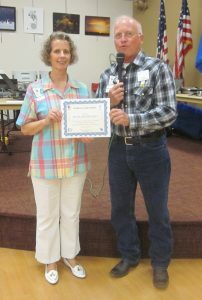 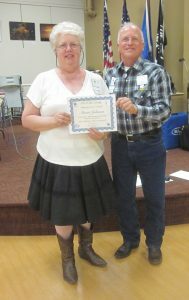 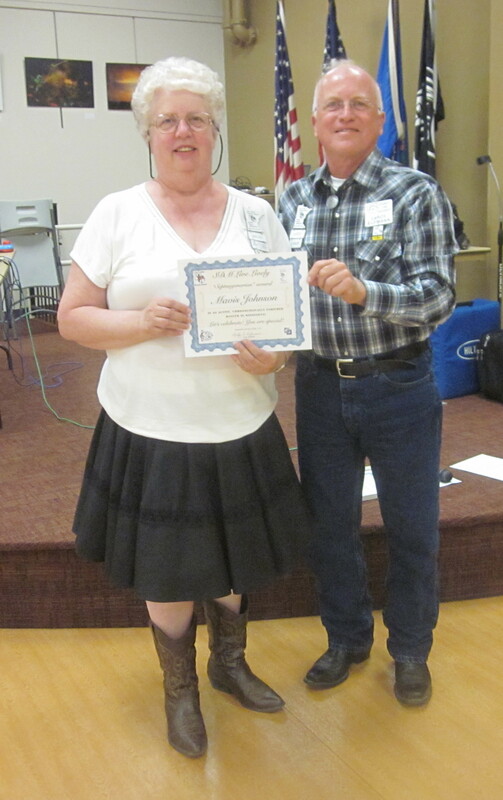 Deb received a Certificate of Appreciation for four years service as a board member (treasurer).